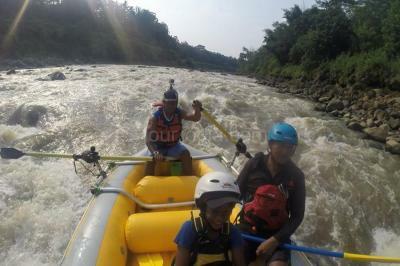 Jomblang Cave is one of a most fantastic caving tour activity for adventure lovers. 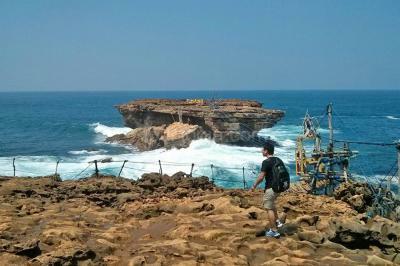 Then, after the caving the trip will continue to visit beautiful beach at south java sea. Experiencing an adventurous Merapi Jeep Sunrise Tour with taking an off road jeep then continue the tour to Becici Pine forest that the one of the most things to do in Yogyakarta.